The Elizabethan era witnessed a golden age of English literature. It was a period of novelty, innovation and experimentation in the field of literature. A form of poetry which Europe can be credited for the origin is the Sonnet. In short, a sonnet is a poem of fourteen lines that follows a strict rhyme scheme and specific structure. ‘Sonneteers’ are the writers of these sonnets. Love for some women became the theme of most of the sonnets, with some exceptions. The sonnet, as a distinguished form of poetry was introduced in the mid 16th century by Thomas Wyatt. Surrey gave it a rhyming metre and structural division. Their works were first published in Richard Tottel’s Songes and Sonnetts in 1557. One of the first English sonnet sequences came from George Gascoigne, poet and dramatist. However, the sonnet sequences started from 1591 with Philip Sydney who wrote Astrophel and Stella. It contains more than one hundred sonnets. 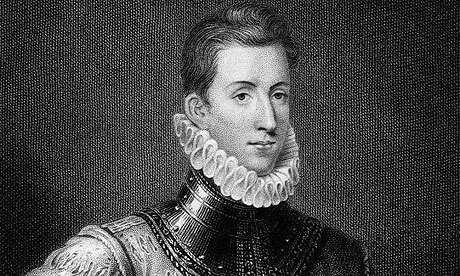 Sydney is regarded as one of the foremost writers of Elizabethan period. The most celebrated of all writers of all ages is indeed William Shakespeare, who was also a sonneteer. He wrote 154 sonnets which were published later in 1609. 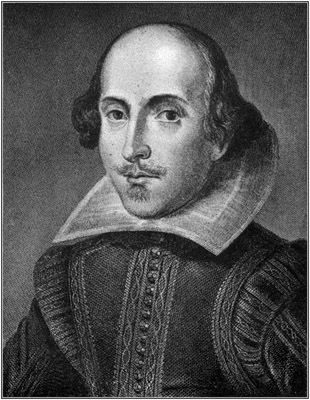 The Shakespeare’s sequence was very famous, though it was not his creation. This form has fourteen lines structured as three quatrains and a couplet. The prologue to his famous work Romeo and Juliet is also a sonnet. The Shakespearian sonnet written in iambic pentameter, in which a pattern of an unstressed syllable followed by a stressed syllable is repeated five times. The rhyme scheme is is a-b-a-b, c-d-c-d, e-f-e-f, g-g.
Fulke Graville who lived from 1554 to1628 has a great number of sonnets to his credit. Sir Walter also wrote a few sonnets. The man who contributed an interlocking rhyme form to the sonnet poetry was none other than Edmund Spenser. His sonnet sequence Amoretti was published in 1595. He is known for what was later called as ‘Spenserian Sonnet’. The idea of 1619 was written by Michael Drayton. Samuel Daniel wrote a sequence, Delia. 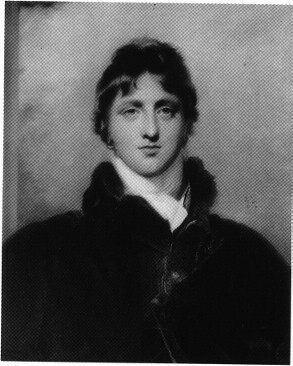 John Davis, Giles Fletcher, Fulke Graville, William Percy, Richard Lynche were other notable sonneteers of that period. Elizabethan era ended in the year 1603. In the later 17th century, sonnets were hardly written. However, William Wordsworth brought it back to literature, writing himself hundreds of sonnets. ‘The world is too much with us’ is the best of his works. Keats also wrote many sonnets using formal and rhetorical patterns. Shelly created a unique rhyme scheme. Sonnets were continued to be written in and after 19th century, modified and altered.